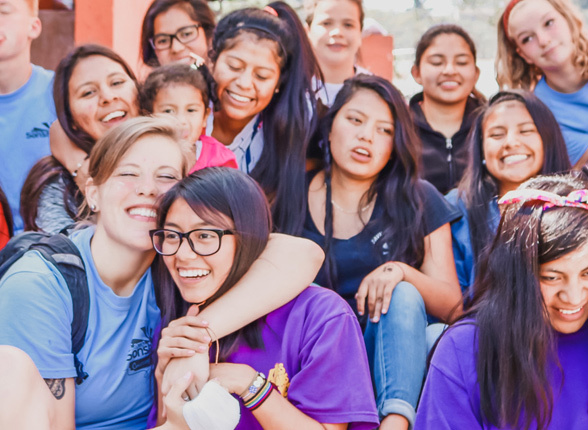 The Prince of Peace Home for Girls has hosted Camp Sonshine for over 15 years! 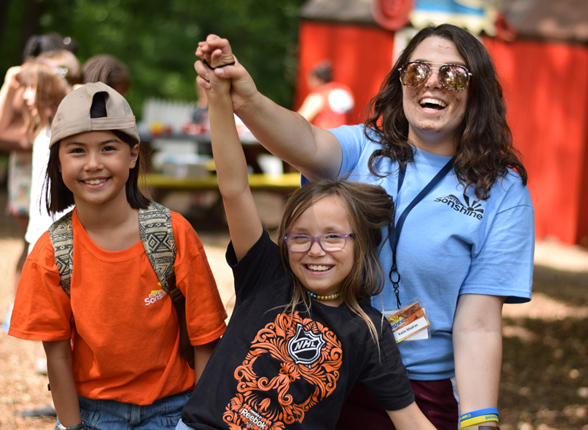 Every fall, the orphaned and abandoned girls in the home experience a week of lasting memories and love that only Camp Sonshine counselors can bring. 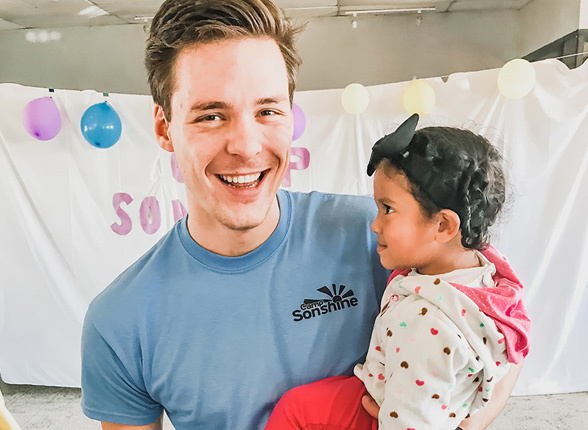 On the west coast of Mexico, near Puerto Vallerta, there is a town where Camp Sonshine has been making a real difference in the hearts of underprivileged children–who we have the honor of not only feeding physically, but also spiritually. The Sonshine Center has been a year-round center for street children in lloilo City, Philippines. 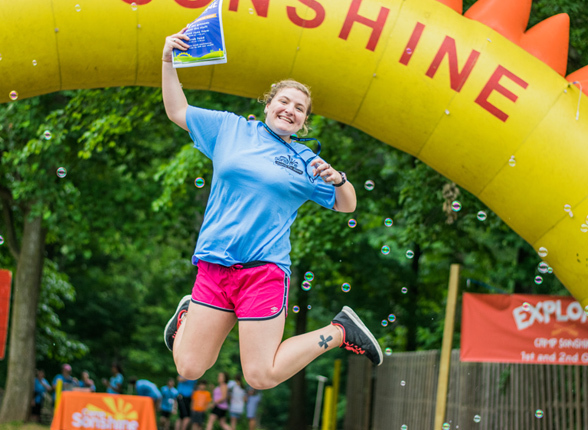 For 8 weeks, counselors travel throughout the region bringing Camp Sonshine fun to hundreds of impoverished children. 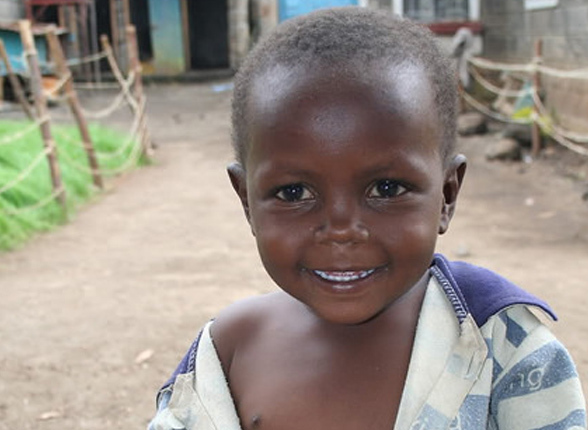 During the school year, the Center runs numerous programs for the city’s street children. Arrangements for volunteers are handled on a case by case basis. 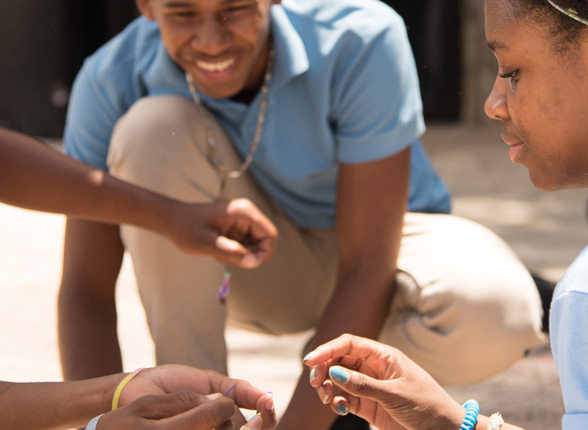 We have partnered with Cape Youth Care, for over 12 years. They work in underdeveloped communities in the Cape Town area. Cape Youth Care runs ongoing community projects throughout the year, including an afterschool program, an employment project, and various holiday programs. 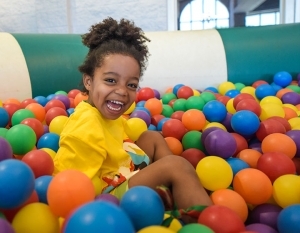 As an overnight camp, this Camp Sonshine has a unique flavor of its own. Camp Sonshine London is a Kids & Youth Camp that runs during the last week of July and the first two weeks of August. We are in the heart of East London and run entirely on volunteers. 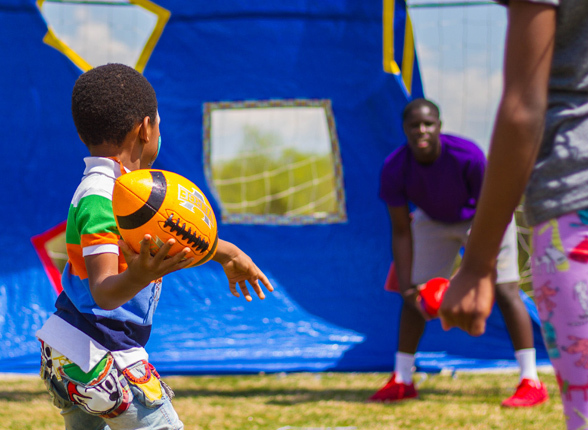 We believe that camp should exist to be more than a summer get-away, fun and games. 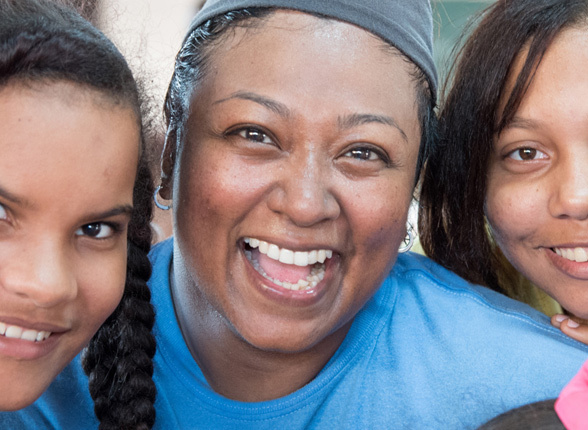 Our goal is for every camper to leave with more courage, strength, unity, and vision than when they arrived. Our international volunteers will have gone through training ensuring that all of our campers will have the best experience possible.